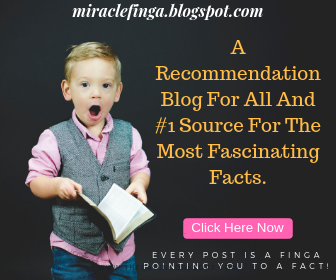 Miracle Finga is the #1 source for the most fascinating facts and tips that helps improve the productivity and efficiency in all walks of life. Every post is a finga pointing you to a fact! We are Looking for posts on facts or any topic as long as it helps improve the productivity efficiency of an individual. "Articles that shocks the mind"